The Urs celebration is a commemoration of the passing away of a Sufi Saint. 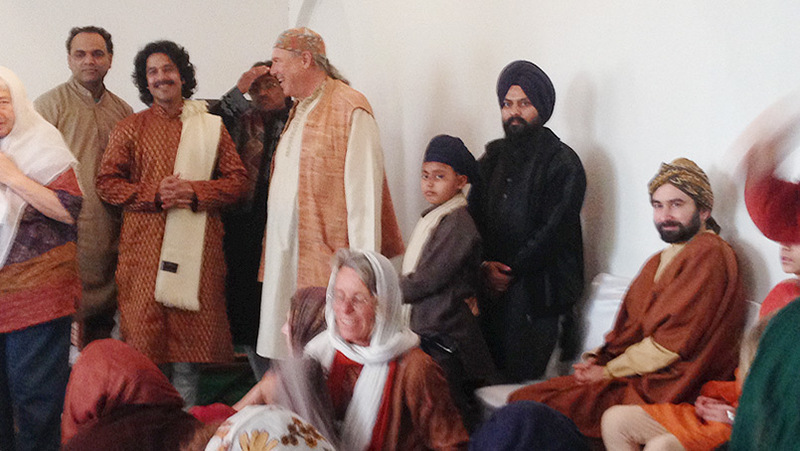 I attended the Urs for Hazrat Inayat Khan, celebrated at the Dargha in the Basti, Nizamuddin. This year’s Urs was hosted by Sufi Ruhaniat International and the program offered, among other delights, many great musical performances. It was an opportunity for me to enjoy conversations with Pir Zia, who is always most inspiring in offering refreshing perspectives on modern Sufi mysticism.